This week, Fox cancelled several bubble shows before Monday’s upfront presentation where the network will unveil their 2018-19 television schedule. The cancellations of Brooklyn Nine-Nine (which was later revived by NBC), The Last Man on Earth, Lucifer, and The Mick should not come as a surprise for those who have followed recent news regarding Disney’s upcoming acquisition of Fox’s assets, including 20th TV. According to Rupert Murdoch, the Fox network will place greater focus on live programming including sports, which will take up much of the network’s programming hours next season. This means Fox will have to fill less hours with scripted programming. As a result, all of their “bubble” shows (shows with so-so ratings that could have justifiably been renewed or cancelled) are no longer needed. Basically, Fox needs to clear space for Sports which continues to draw high ratings which advertisers love. 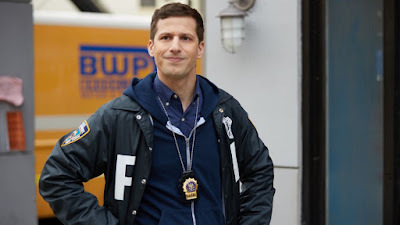 Furthermore, Brooklyn Nine-Nine and Lucifer are not owned by Fox and therefore would not be profitable for the network in regards to streaming and syndication profits. 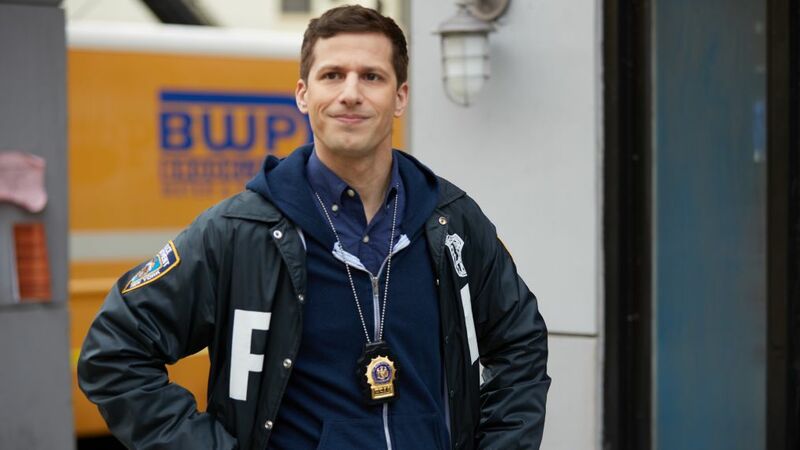 This explains why NBC jumped at the chance to acquire the cop comedy because Universal Television (which is owned by NBC) produces Brooklyn Nine-Nine and whilst the show’s linear ratings were terrible on Fox, it is a streaming hit. On the other hand, The Mick and The Last Man on Earth are owned by Fox however, in a few year once the Disney acquisition is complete, the shows that fall under the 20th TV banner will be owned by Disney. Therefore, keeping these shows around, which never have and never will garner high ratings, is pointless. 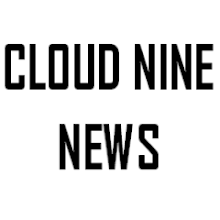 In the meantime, keeping relatively well performing shows owned by 20th TV keeps profits going back to Fox whilst the production company is still under the same ownership appears to be the network’s game plan (hence why 9-1-1, Empire, Star, The Simpsons, Family Guy and Bob’s Burgers, amongst others are remaining on the network). Fox decided to revive Tim Allen’s cancelled sitcom Last Man Standing because it is owned by 20th TV. It was also ABC’s second highest rated comedy despite airing on Friday nights. The comedy will also become part of Fox’s transition and will be used as a model to redefine Fox’s comedy brand. With more sports and live programming on the network, I expect to see broader, cheaper multi-camera comedies like Last Man Standing, the recently picked up The Cool Kids and Rel over the niche single camera comedies such as Brooklyn Nine-Nine and The Mick to appeal to a bigger and broader, middle-American audience (we can thank Roseanne for re-establishing Fox’s confidence in multi-camera comedies). Fox has tried for several years to replicate the early success of New Girl by developing and airing edgy, niche single camera comedies, none of which drew large audiences in the coveted 18-49 ratings demo. In today’s television climate, younger audiences seem to be more likely to go to Netflix or Hulu to binge watch shows like Brooklyn Nine-Nine whereas Roseanne is able to pull great SVOD and live numbers. Fox want to replicate this success and with more sports and live programming drawing millions of average American viewers each week, they are hoping that broader shows will keep these viewers watching.